Under Contract - 5 Days on Market! Click here for other Gibsonville Homes for Sale. 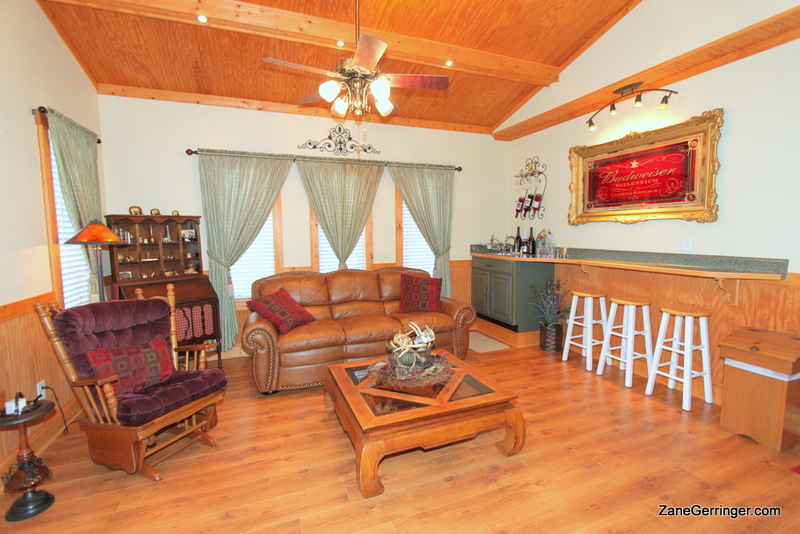 Pristine home with 3/4 acre lot to match. Every inch landscaped professionally with stone, rock, pavers – beautifully done and maintenance free for you! 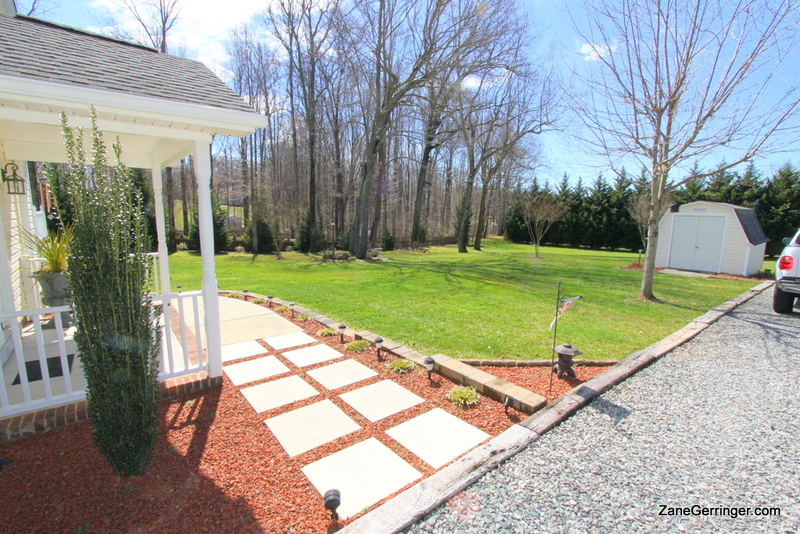 The back yard is a private oasis with mature trees; a serene setting with a row of Leyland Cypress, a great storage shed, deck for entertaining with vinyl railings & great place for the BBQ! The home also has a 30 year architectural shingle roof and vinyl siding & windows. 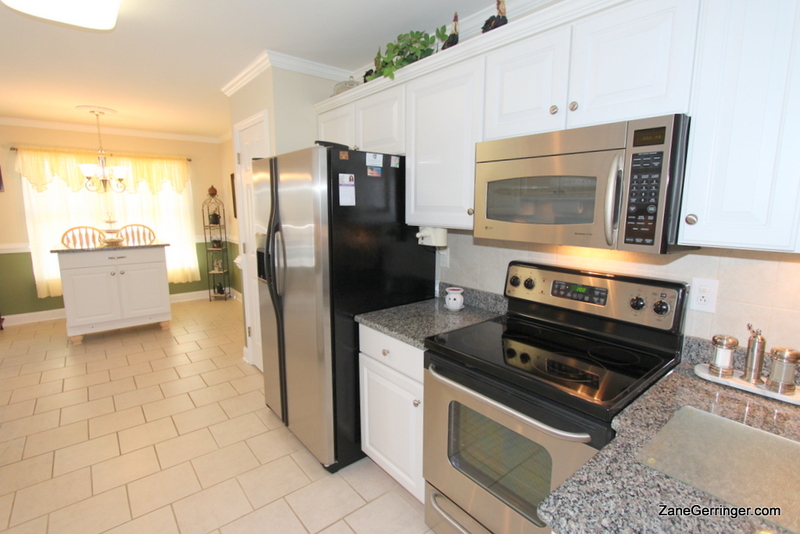 Inside, you’ll find like new hardwoods, a kitchen with new granite counters, ceramic tile, stainless appliances & wired under cabinet lighting. The Rec Room and Bonus are accessible from the garage and not included in the overall SF due to NC guidelines, so the home is much larger than how it appears in the MLS. 1500-1600 Square Feet with an additional 800-900 SF off of garage. 2200-2400 Usable SF. Plantation Blinds & Built-In blinds in several doors. 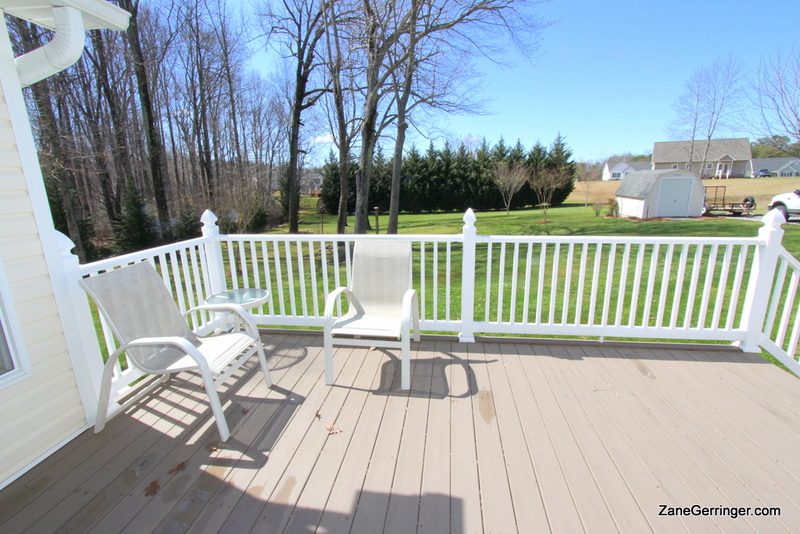 Questions about 3975 High Rock Rd.? 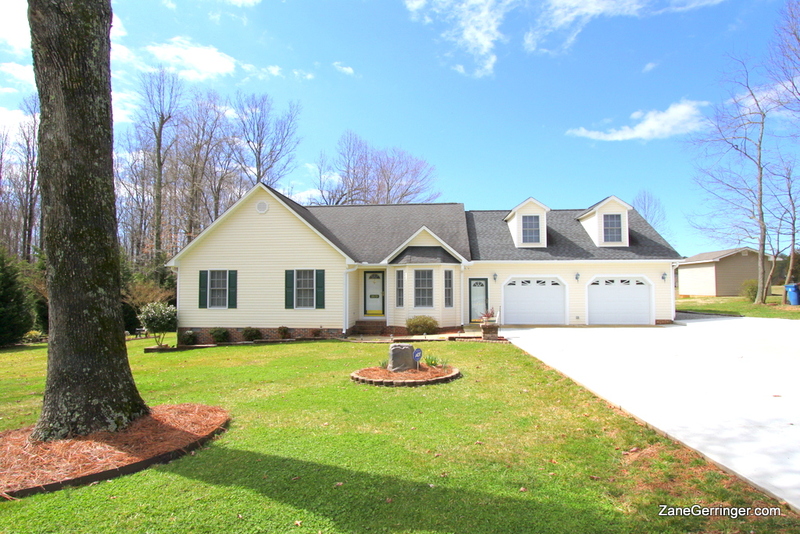 Bonus / Bedroom #4 - 29'6"x12'6"
3975 High Rock Road, Gibsonville, NC is marketed by Zane Gerringer.